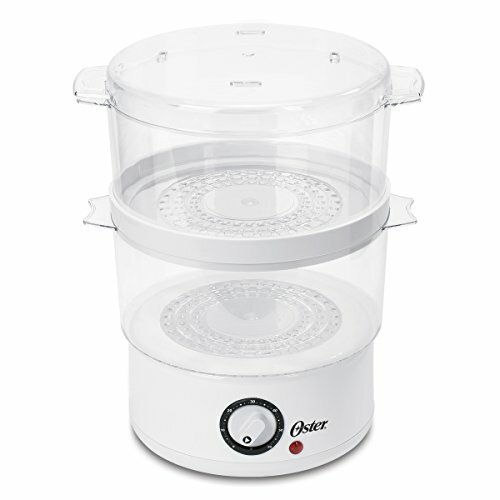 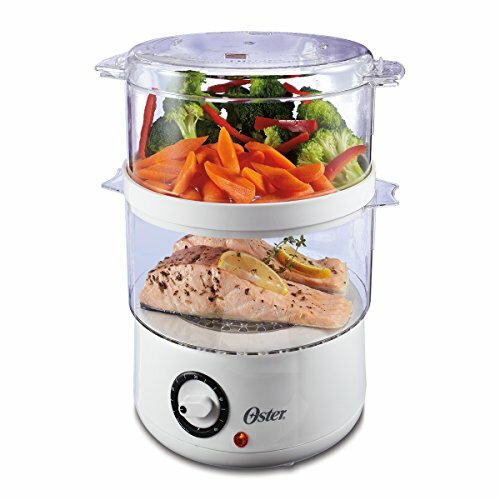 Make healthy, delicious meals quickly and easily with the Oster Double Tiered Food Steamer. 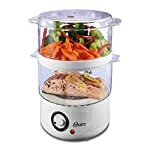 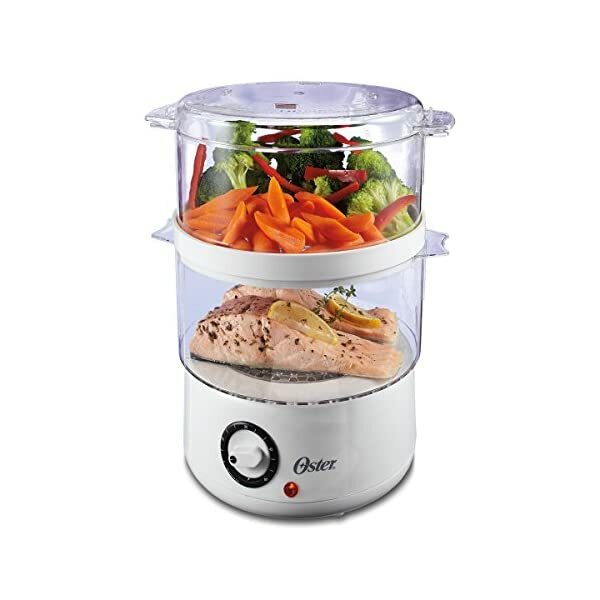 This steamer cooks meat, fish, poultry, and vegetables with steam to retain nutrients while eliminating the need for calorie-rich cooking oils, sprays, and butter. 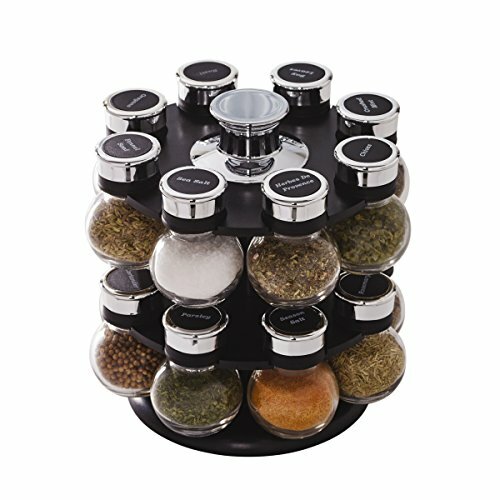 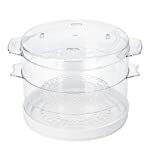 Featuring a double-tiered design with two 5-quart bowls, the food steamer lets you simultaneously prepare up to two types of food separately. 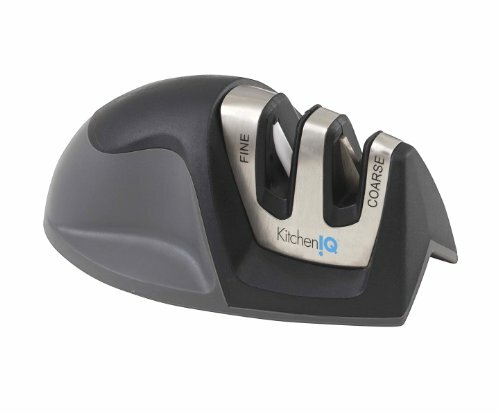 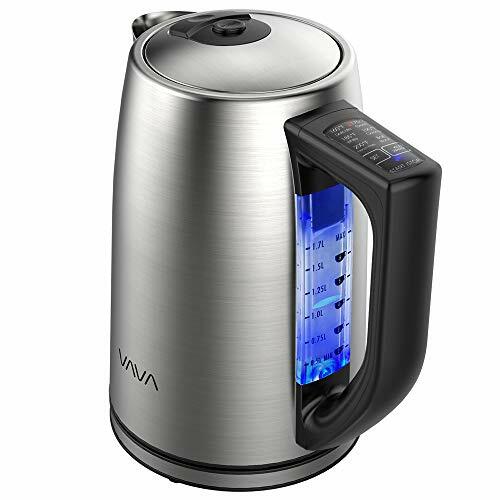 A 60-minute auto shut-off feature and a power indicator light make operating the steamer easy, while the dishwasher-safe components mean you can clean up in a snap. 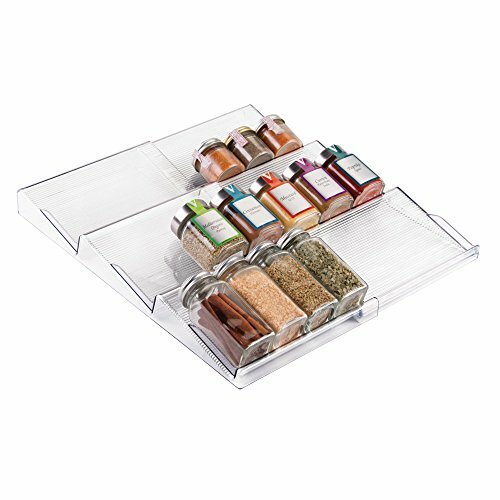 Ideal for smaller spaces, the food steamer’s bowls nest for compact storage.